1. 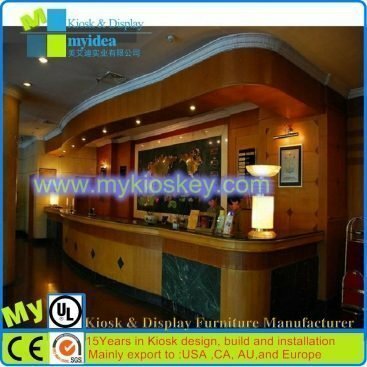 Basic information for boat style bar counter. 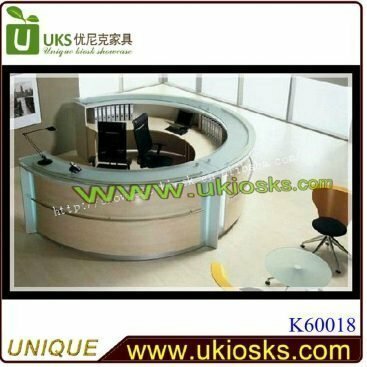 This is a mini boat style bar counter, size is 3 by 2 m, total height 2.4m. 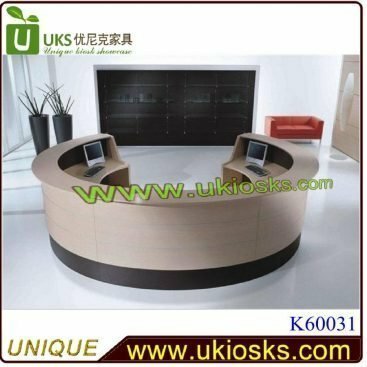 Material for counter body is plywood with laminate. Countertop is plywood with wood veneer. Back of counter are display areas and storage showcase. 2. 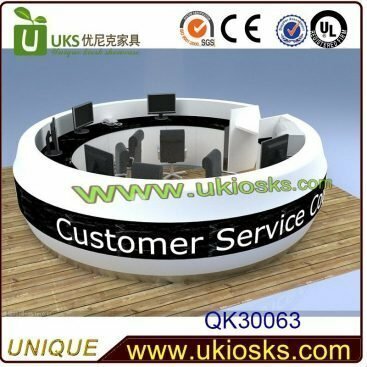 3D max design show from different angles of boat style bar counter. 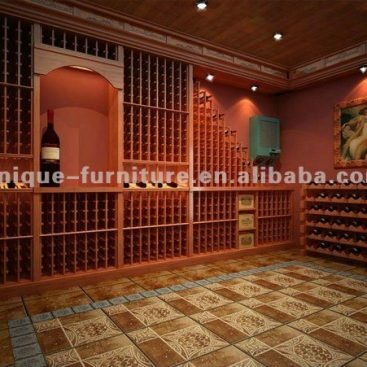 1.Tell us the style,size,your special requirements and what do you want to sell. 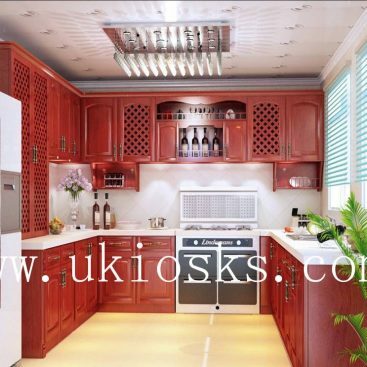 2.Pay USD300 for making 3D max design.But will refund you after order, so design is free. 3.Every design will be revised 3 times for free charge.